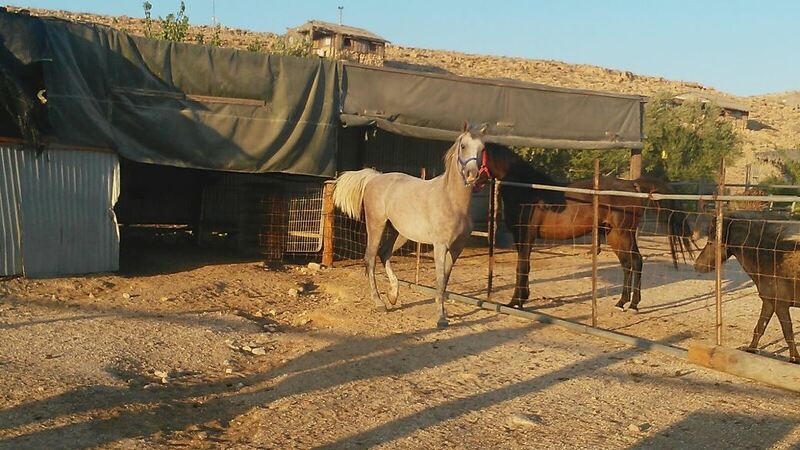 For many years, SPCA Israel has played a pivotal role in initiating animal rights legislation in Israel. After a lengthy struggle initiated by the Society, the Knesset has now passed a law obligating organizations and kennels to offer animals up for adoption only after they have been spayed or neutered. Despite the fact that all relevant authorities have reached a consensus on the issue of neutering and spaying dogs and cats, many organizations and municipal kennels still offer dogs and cats up for adoption, sometimes even for a lower fee, in disregard of the spaying / neutering policy. This conduct has led to an uncontrolled reproduction of dogs and cats, thereby resulting in the suffering of many unwanted animals. Four years ago, the Society for Prevention of Cruelty to Animals in Israel initiated a new amendment to the existing regulations regarding the adoption of dogs and cats, with the aim of reducing the number of abandoned animals and eliminating their suffering. For the past few decades, the Society has offered dogs and cats up for adoption only after they have been spayed or neutered. According to the new regulation, all organizations and kennels are now obligated to adhere to the same policy. In addition, all dogs must have a microchip inserted for owner identification, and all animals offered up for adoption must be vaccinated. The new legislation is a direct continuation of the regulation that was passed several years ago that obligates pet owners who fail to have their dogs and cats spayed or neutered to pay a higher annual fee. This regulation was designed as an incentive to encourage people to spay or neuter their pets. 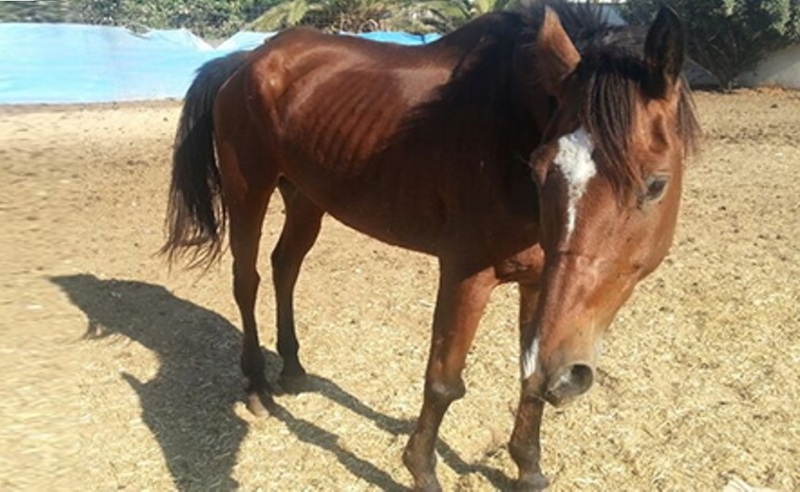 The new legislation, which was submitted by the Ministry of Agriculture as an amendment to the previous Animal Cruelty Law, was approved by the Knesset Committee for Education, Culture, and Sports. The amendment is an important step for promoting animal welfare in Israel, and we hope that it will be strictly enforced.